On Sunday afternoon and early evening, the US mainland will experience its first solar eclipse of the 21st century. And Utahns will have first row seats. During a total eclipse, the Earth, Moon and Sun are in perfect alignment with the Moon in the middle. For the Earthlings experiencing it, the sun’s surface is totally blocked by the moon and the sky darkens. However, sometimes the Earth-Moon-Sun alignment occurs when the moon is near its greatest distance from earth. When this happens, the moon has a smaller apparent size that is not large enough to cover the entire disk of the sun. Instead, a fiery ring of sunlight remains visible around the lunar edge. 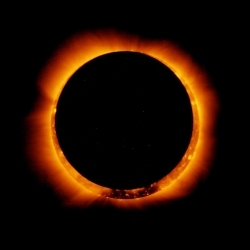 This is called an annular eclipse from the Latin word “annulus” meaning ring. And this is what some Utahns will see on Sunday. To experience a total or annular eclipse you must be located within the eclipse path which is defined by the eclipsing moon’s shadow. The path of this Sunday’s eclipse is a 150-180 mile wide swath that begins near Hainan Island in southern China at sunrise on May 21. The center line of the eclipse path curves northeast, passing between Yokohama and Tokyo, before continuing across the Pacific. SW of the Aleutians the path traverses the International Dateline where suddenly it’s the day before- May 20. Then the path curves south and eastward striking the United States near the border of California and Oregon. Arching down through Nevada and Utah the path slices through the southwest before disappearing with the sunset in Texas. 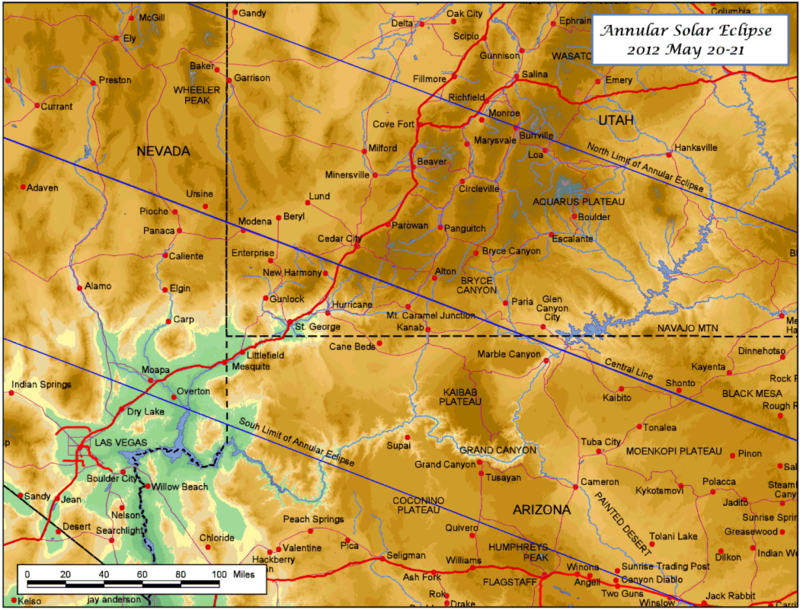 The eclipse path encompasses the entire SW corner of Utah. Visitors to Zion, Bryce Canyon, Cedar Breaks and Lake Powell will experience full annularity. As will the inhabitants of St George, Milford, Kanab, Cedar City, Escalante and many other southern Utah towns. Don’t despair if you are outside the full eclipse path. 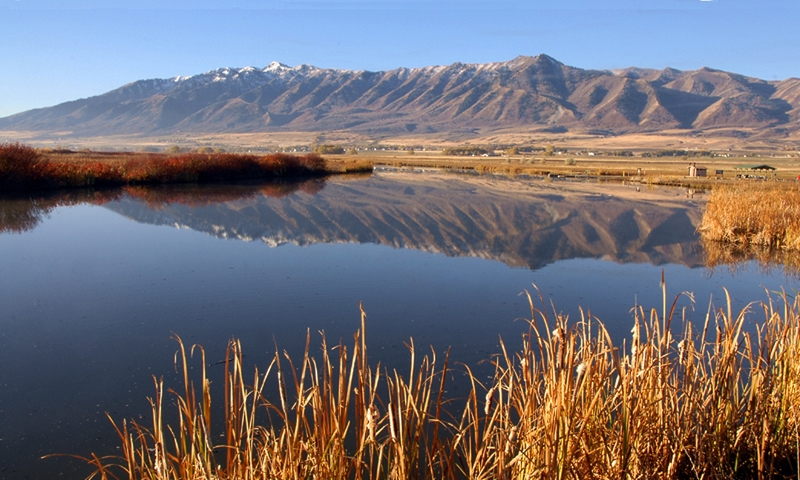 Anywhere in Utah, you will still experience a very impressive partial eclipse. Even though an eclipse is an amazing sight, it is not for human eyes! Most eclipse-burned retinas belong to children or young adults so be vigilant with young ones around. The common way to experience an eclipse is with a pinhole viewer with two pieces of stiff white cards. Punch a hole in one of the cards and– with your back to the Sun–hold the card up so that light falls through the hole, projecting the eclipsed sun’s image on to the other card. Do not look at the Sun through the pinhole! If you have some shade trees, look at the images of eclipsed sun coming through the holes formed by the leaves. You may see little rings of light in the shadows. If the leaves have little bug holes, they will also act as pinhole projectors. If for some reason you miss this Sunday’s show, you don’t have to wait long for another…in astronomical time anyway. For on August 21st 2017, North America will experience a total solar eclipse. The path will be just to the north of Utah in central Idaho and Wyoming. Total eclipses can draw a huge number of visitors from around the country and abroad. If you think Jackson hotels are expensive now just wait ‘til 2017! 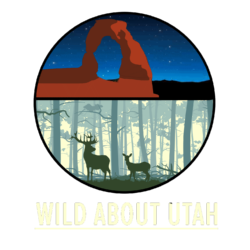 Special thanks to Michelle Larson, astrophysicist at Utah State University, for her help with this Wild About Utah episode. 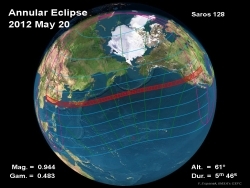 Interactive path of annularity or eclipse path of the May 20th eclipse. Next PostNext Wetlands- What’s in a name?